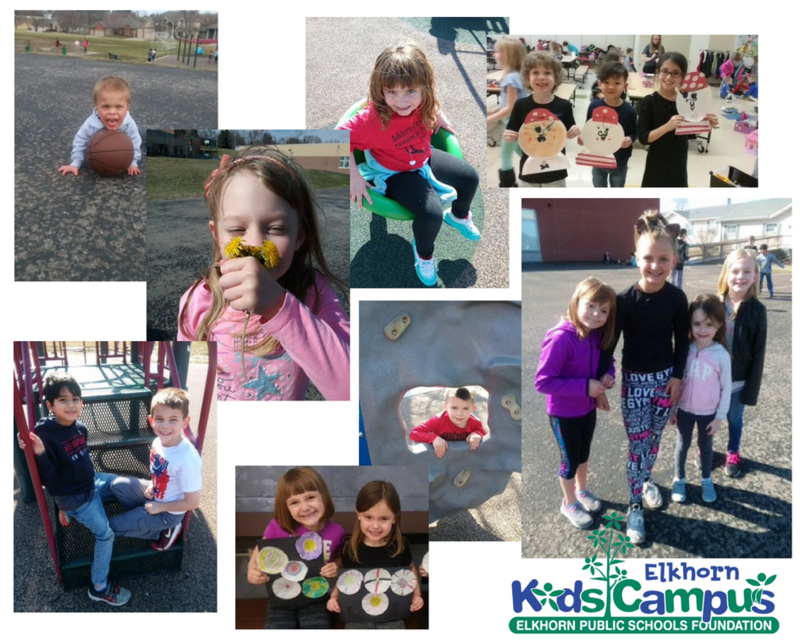 Elkhorn Kids Campus (EKC) exists to enrich the lives of children in elementary school by providing a fun, safe, and positive environment that encourages creativity, learning, and individuality. Our program is licensed by the State of Nebraska, with care provided before and after school at each of our elementary schools. 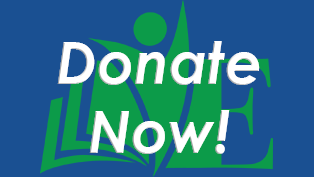 New Families please email awhorlow@elkhornfoundation.org if you would like to receive registration information for the 2019-2020 school year.